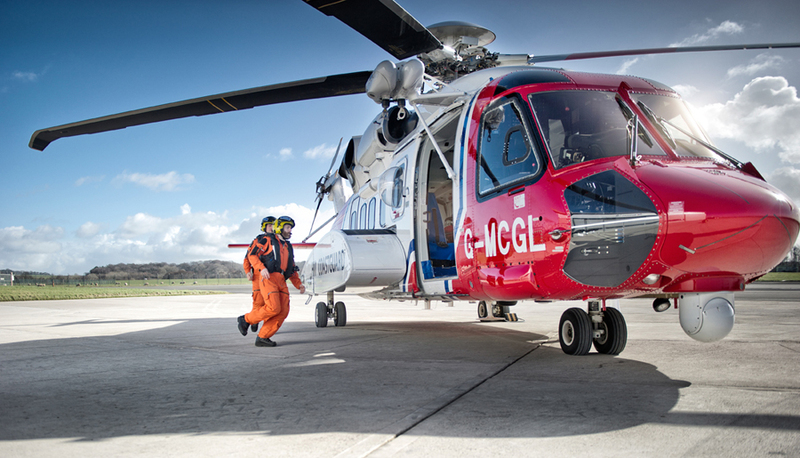 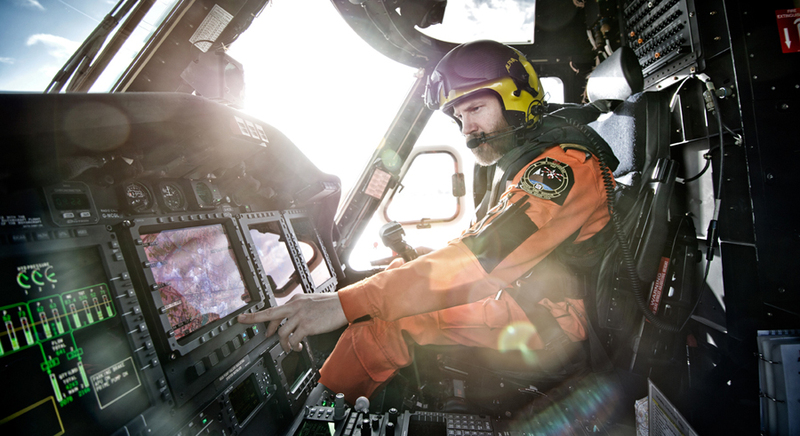 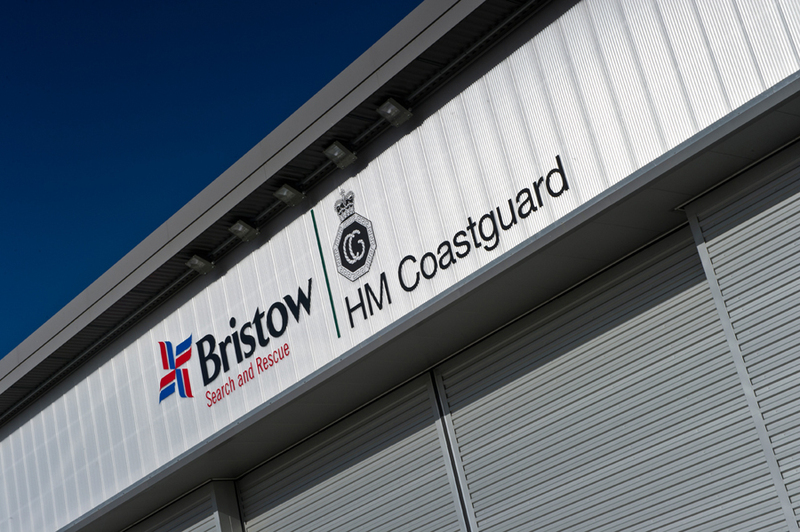 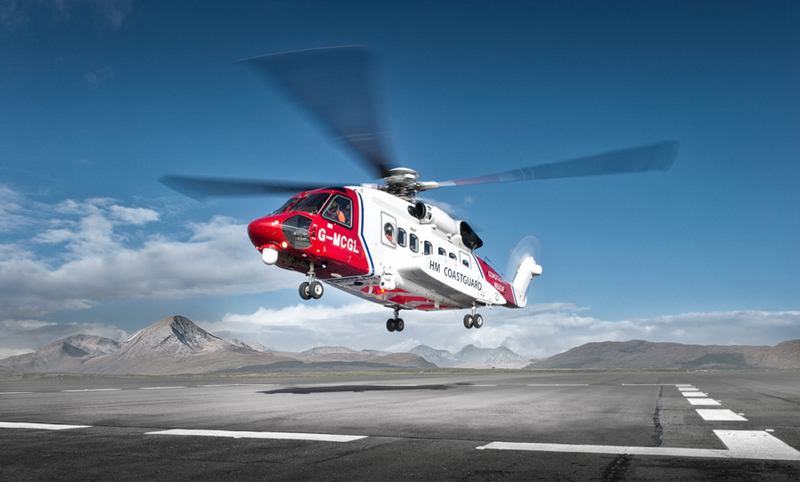 In early March commercial photographer Tim Wallace spent some time with the Bristow SAR Operation (Search And Rescue) based at Prestwick in Scotland. 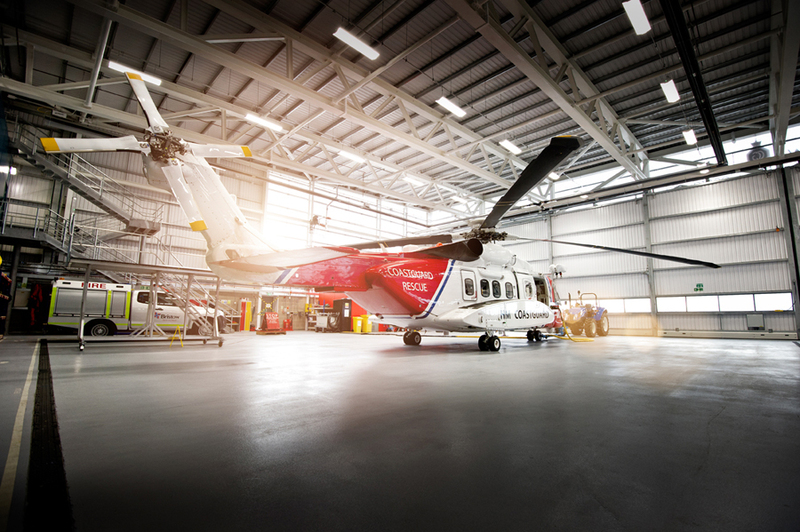 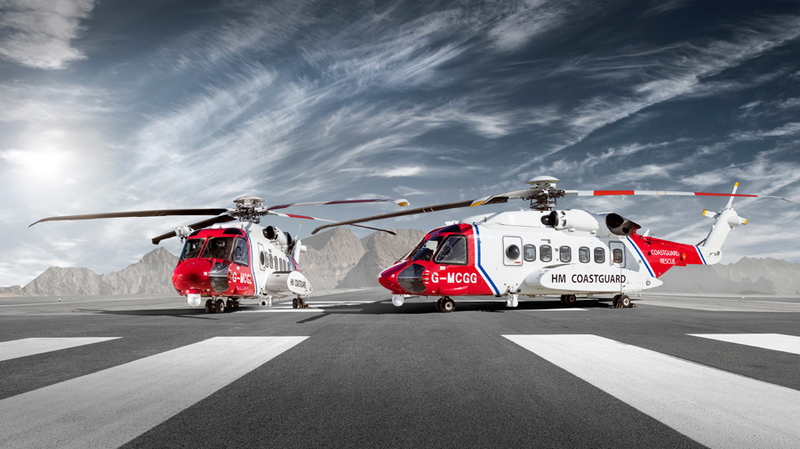 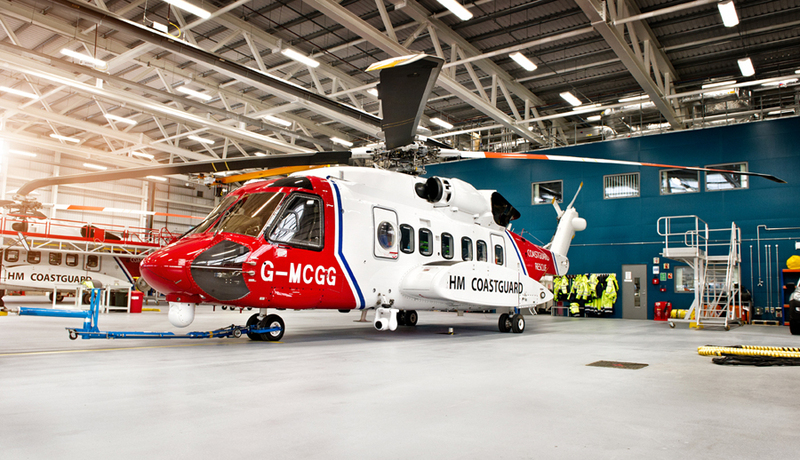 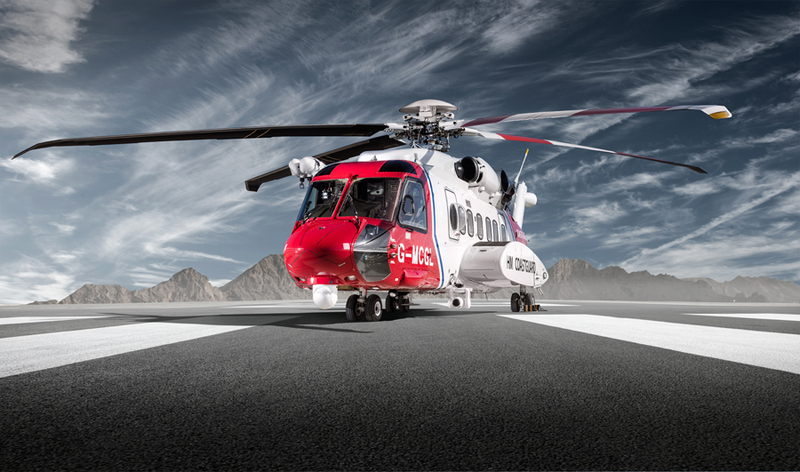 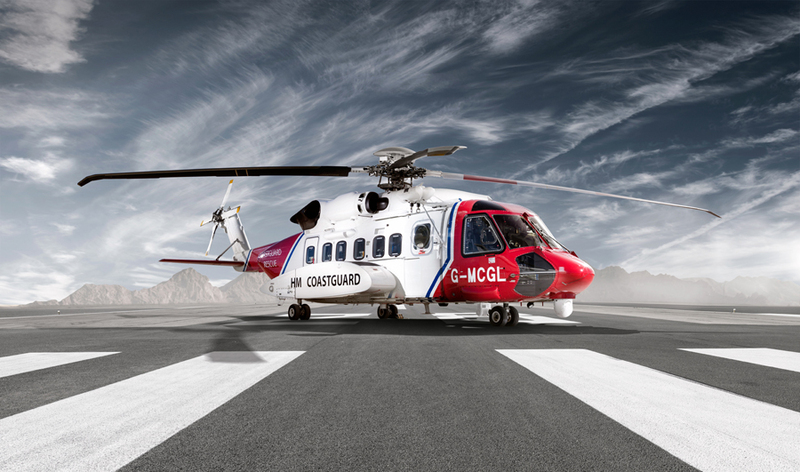 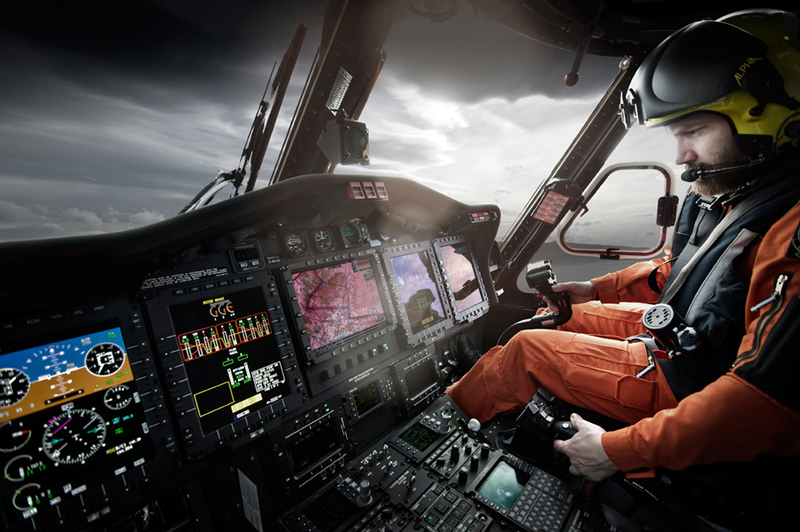 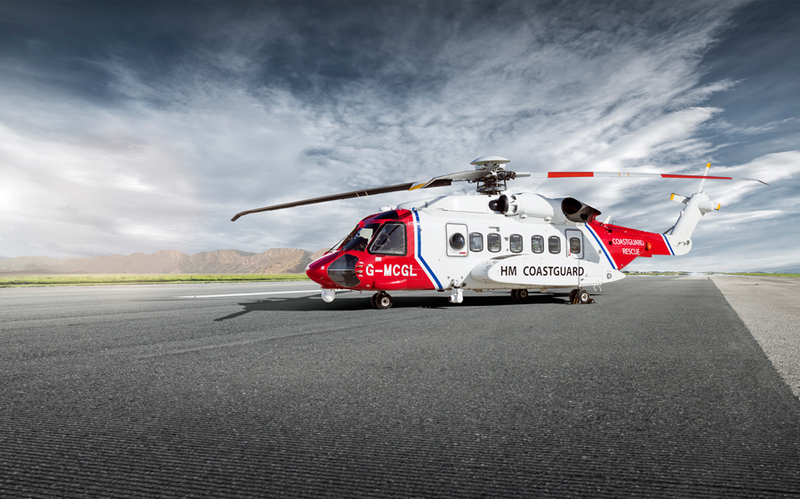 The SAR team which includes two state of the art S-92 helicopter which are the most advanced aircraft in Sikorsky's civil product line, with the necessary speed, capacity and operational range to meet the needs of the UK search and rescue environment. 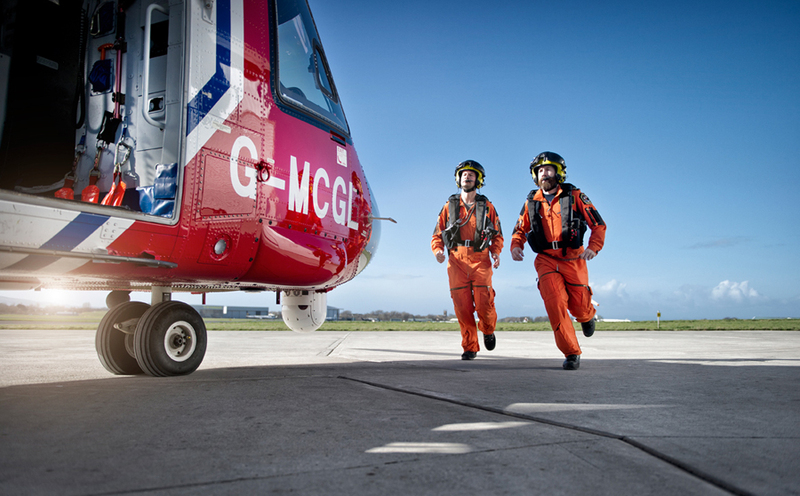 In early March commercial photographer Tim Wallace spent some time with the Bristow SAR Operation (Search And Rescue) based at Prestwick in Scotland. 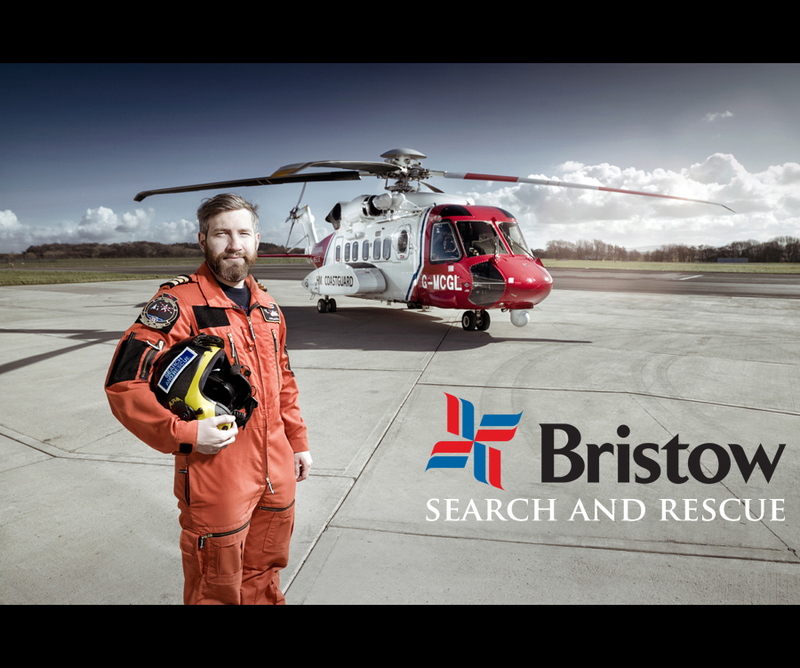 The SAR team which includes two state of the art S-92 helicopter which are the most advanced aircraft in Sikorsky's civil product line, with the necessary speed, capacity and operational range to meet the needs of the UK search and rescue environment. 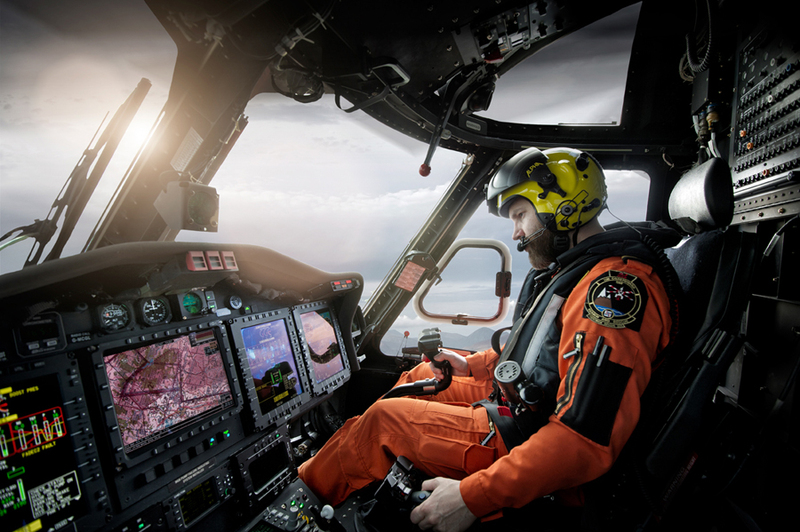 This project is dedicated to the crew of Rescue 116 in Ireland who tragically lost their lives a few days after this shoot after responding to a fishing vessel with a medical emergency onboard 150 miles off the coast of Mayo. 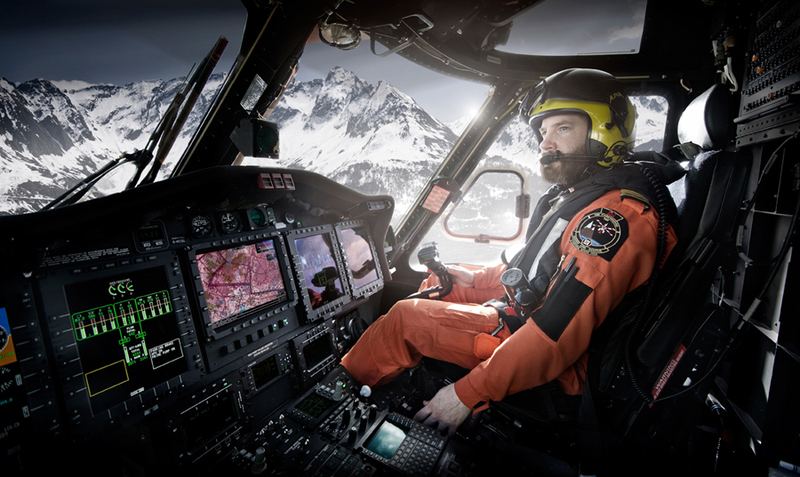 A stark reminder of the dedication of the SAR and the men and women that put their lives on the line each day to rescue those in need. 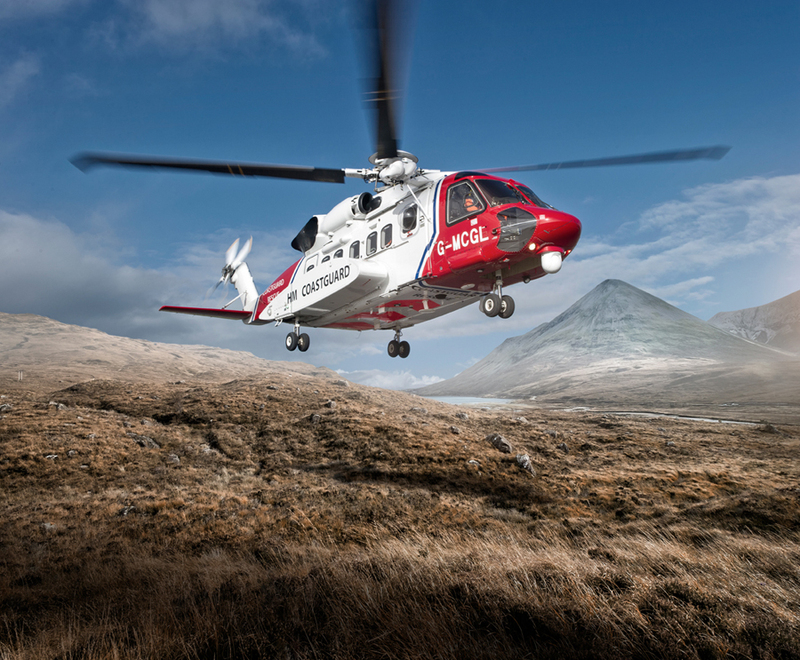 Tim "Shooting the SAR in Scotland has been a project that has taken some time to carefully arrange properly and one that I was very keen to ensure that we fulfilled to the best of our ability. 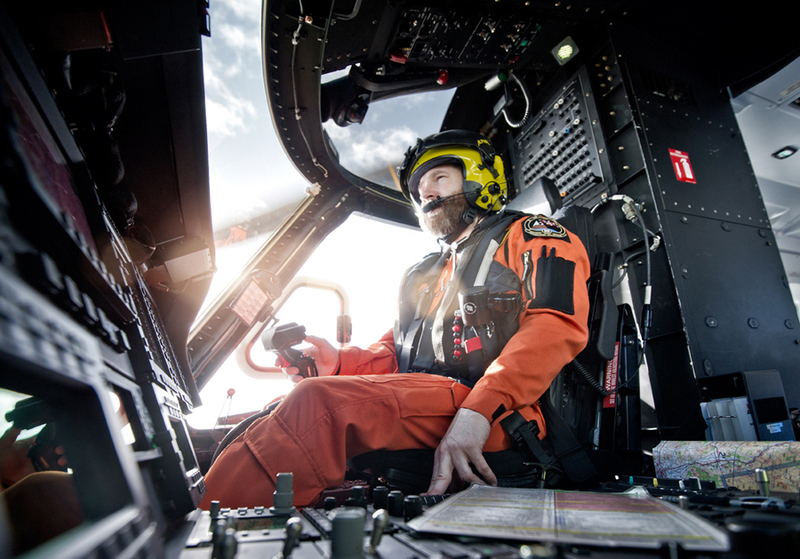 The work of the men and women of the SAR is vital and I have the greatest respect for both their professionalism and skill, as well as the fact that they put their lives at risk on a regular basis to fly in all weathers for the good of those that need them most when they are in distress. 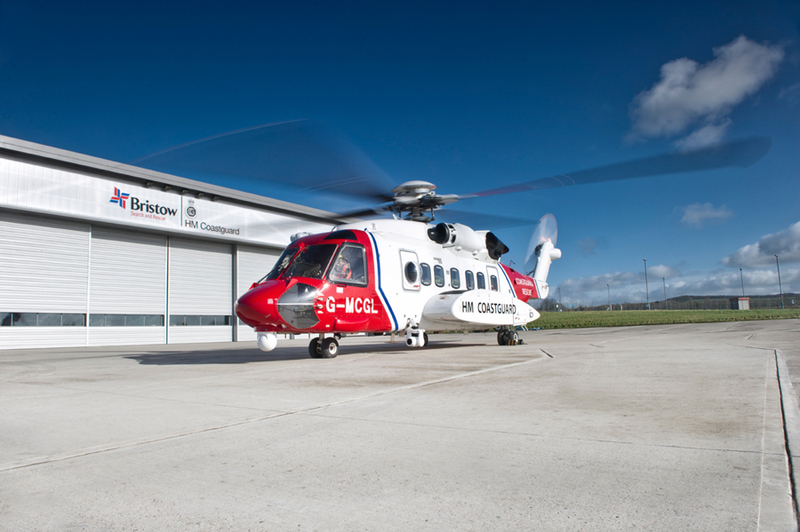 It was an honour to spend time with the team at Prestwick and we are looking at another shoot later in the year possibly when the new AgustaWestland AW189 has come online and been bedded into the operation fully. 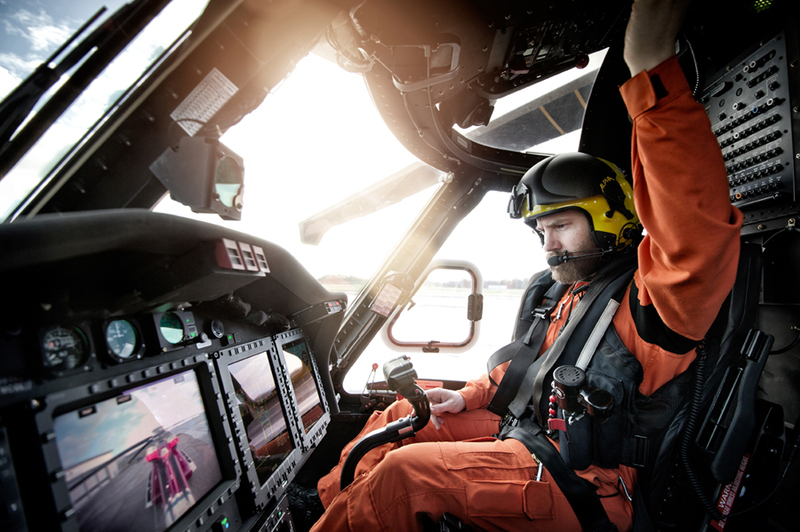 I would like to extend my very great thanks to Jamie Murray GCGI SAR Pilot for helping the project and shoot as well as Lloyd Shanahan MSc MCGI SAR Pilot."